Seedsman has been working on and perfecting their feminisation process since the technique was first developed. 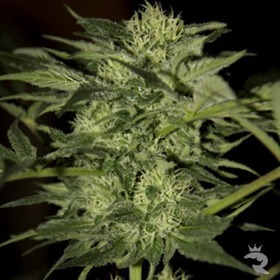 Today Seedsman is one of the best and most reliable feminised seed providers around. You should give them a try…. They work in partnership with professional Cannabis Seed breeders, who have been instrumental in developing Genetics and supplying cannabis seeds for the major Seed Banks. Bag yourself Bargain Seedsman Seeds Now! Auto CBD Sugar Gom is a true gamechanger with up to 16% CBD & very low THC for true medical power & extract-quality resin. This is a must-have for all MMJ fans! With Auto Great White on the prowl, the murky depths of the cannabis ocean will never be the same! Auto Great White delivers lethal doses of mind-blowing THC without ever taking a break. Auto Lemon’s tart citrus flavour is enough to make your tongue tingle and your mind sizzle, but the high is oh-so-sweet! For unbelievable effects & smashing, spear-like colas, give Auto Lemon a try! These cannabis seeds strains have derived from a priceless heritage of 10,000 years of selection and tradition, combined with modern Western breeding techniques. 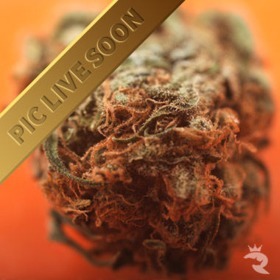 Rhino Seeds has a huge selection of Seedsman’s premium selection of both standard and feminised cannabis seeds for your perusal.